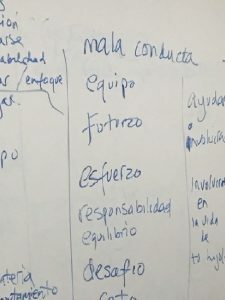 Over the course of two meetings, parent leaders learned more about Washington State’s Science Learning Standards and shaped the content for a new fact sheet for families that will be developed in Spanish and available in multiple languages. 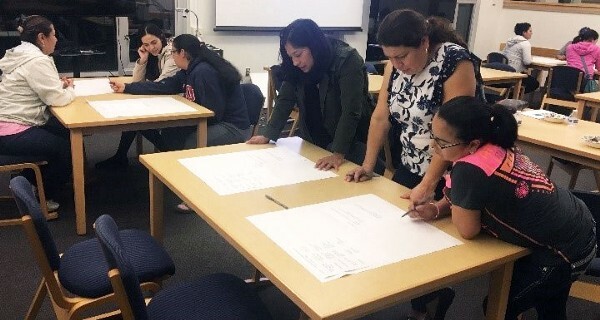 During the first session, at the end of October, the group of about a dozen parents engaged in shared learning about the science standards and then worked in small groups to identify key topics of information to include in the fact sheet. Parents agreed that it is important for the new tool to highlight importance subjects that students need to learn for their futures, including science and math, and to encourage families to pay attention to assessment scores. The group also worked on questions that other parents can ask of teachers to get more information. In the second session, in early November, the group came together to refine the wording of the information on the fact sheet and determine key words that would most inspire other parents to take action and talk with teachers — such as “get involved” and “participate.” Finally the group reviewed images that would be most eye-catching to include. 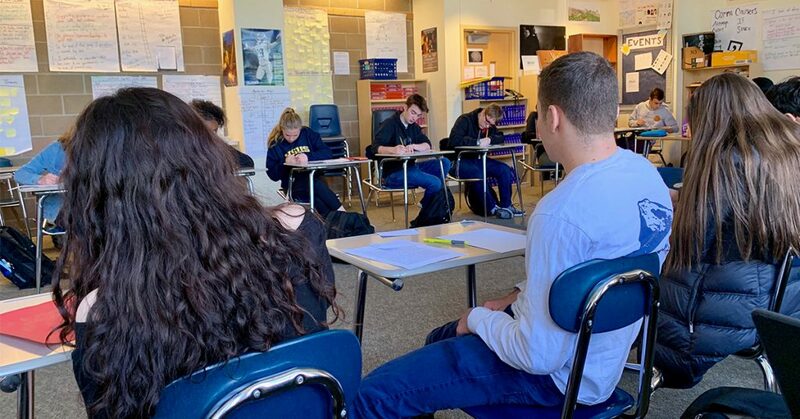 This project is similar to a previous effort in which Ready Washington partnered with parents to develop a fact sheet that aims to engage families around Smarter Balanced assessments. As the dynamic discussion wrapped up, parents underscored their hope that families will engage with their students’ schools. The new fact sheet will be released before the end of the year. Ready WA is deeply grateful to all of the parents who engaged with us in this project! Their expertise is invaluable to us. Thank you also to the Northshore School District, the Natural Leaders program, Northshore Middle School, and to Alma Villegas Consulting for partnership on this project.